There is a well worn adage on Wall Street that says, when the ducks quack, feed them. Of course GLD ran above $70 in May, so…. 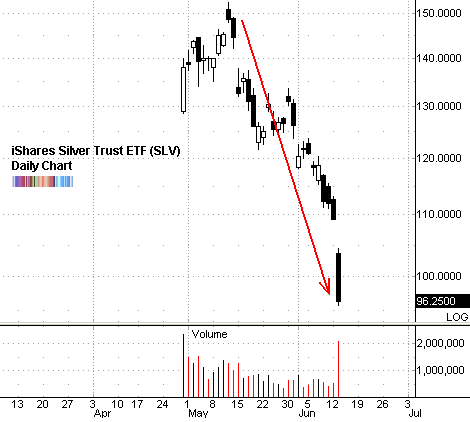 But the timing of the Silver ETF is most (un)fortunate. BTW I’ve transferred the original Ducks Quack post from the old site to WordPress. USO fits the pattern too! CM: yeah, I was referring to a shorter time frame and pointing out that almost always the first to buy (investors who clamor for these things) will go underwater almost immediately. How many who bought at $45 held on to $70? 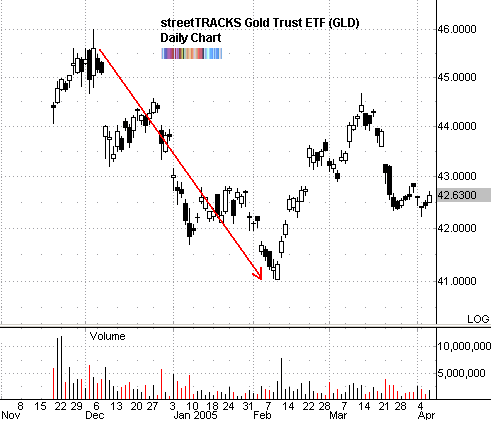 Michael: correctomundo There is also GDX - the new gold miners ETF. what is the credibility of this?